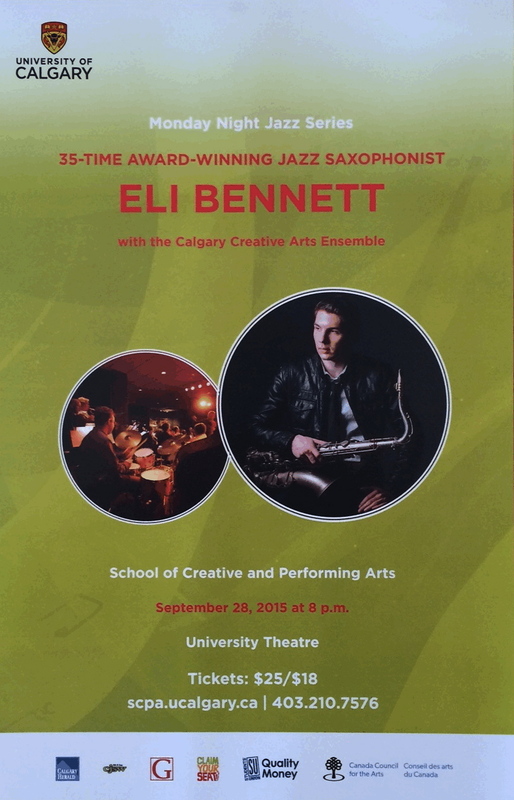 CCAE presented the Art Pepper + 11 songbook featuring classic jazz selections arranged by Marty Paich and others. CCAE co-leader/saxophonist Mark DeJong was in the Art Pepper chair with additional soloists including Andre Wickenheiser, Carsten Rubeling, Jon McCaslin, Sean Craig, Jon Day, Mark Limacher and more! Live at Theatre Junction Grand! 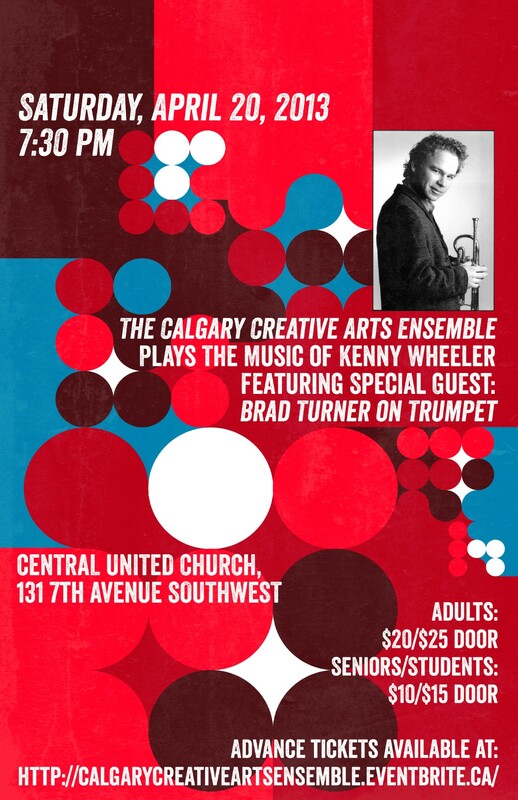 The CCAE with support from the Alberta Foundation for the Arts and CADME, presents original new works by Calgary Composers, including a world premiere by Andre Wickenheiser. 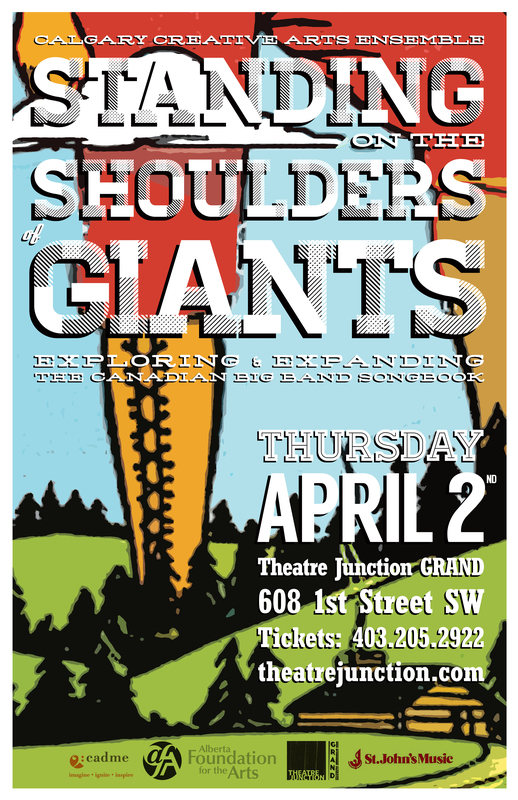 It was an honour to be a part of the inaugural Salon Series at the Taylor Centre for the Performing Arts. 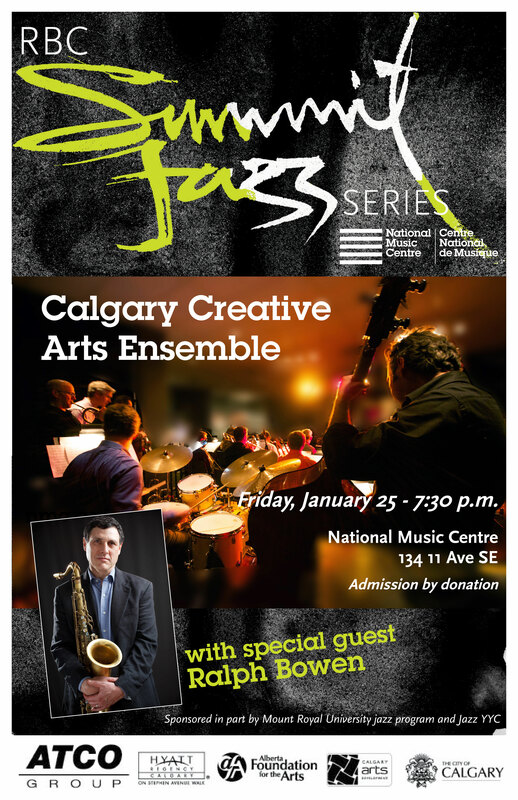 For this performance we featured Venezuelan/Calgarian percussionist Luis Tovar. 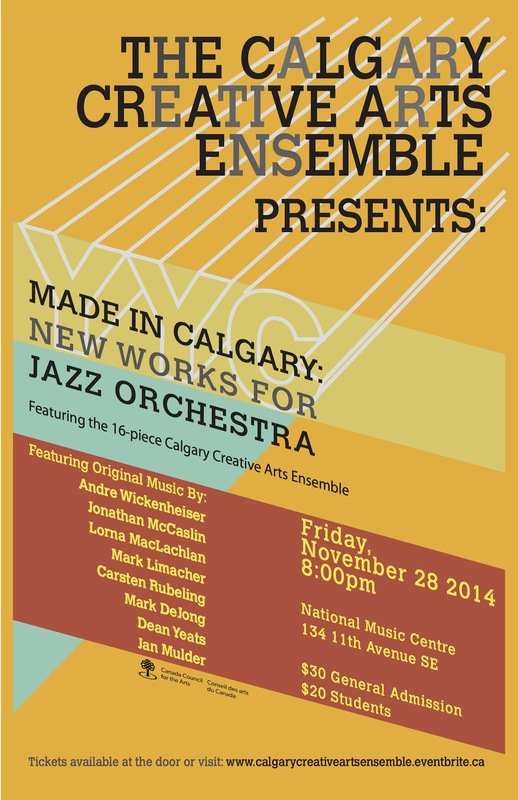 “Made in Calgary” Live from the National Music Centre the CCAE performs original music for big band by Calgary composers. 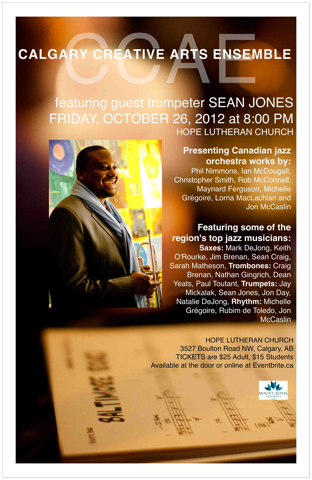 The CCAE features world-renowned trumpeter and Berklee professor Sean Jones playing new Canadian works for jazz orchestra.